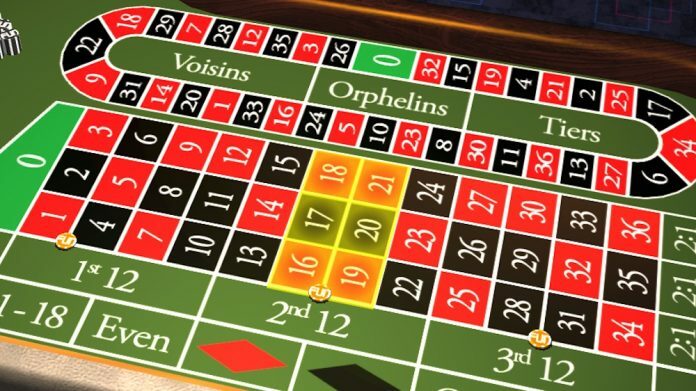 FunFair Technologies, the leading decentralised B2B casino platform, has launched its closed beta on Mainnet, the first blockchain-based casino to reach this milestone. The company will gradually open up its platform to a select number of its significant community, which totals over 70,000 followers across various channels, this week. They will be able to test and provide feedback on the platform and its underlying, proprietary ‘Fate Channel’ technology. Marking a significant step on FunFair’s roadmap, those involved will test for bugs, underlying reliability and general usability to ensure a seamless experience for all parties when the platform goes live later this quarter. FunFair is yet again leading the pack as the first blockchain casino platform to launch a closed beta on Mainnet and we’ve been overwhelmed by the response for applications for it. Players will be bankrolled with FUN tokens as they play a growing range of premium games throughout the beta process, including FunFair’s latest slot, Treasures of the Crypto, and its new Blackjack title, while new UI features will also be released throughout the process. FunFair will have a dedicated Discord channel available for testers to share their experiences and feedback. Jez San, CEO, FunFair Technologies commented, “FunFair is yet again leading the pack as the first blockchain casino platform to launch a closed beta on Mainnet and we’ve been overwhelmed by the response for applications for it. “We want to ensure that the experience on our platform is at the level our partners would expect when the service goes live. At the same time we continue to work on completing partnership agreements with operators, affiliates and more game developers, having signed up Spike Gaming last month, which is testament to our innovative technology and first class team”. To see and play on the platform and new releases as they go-live over the closed beta period, visit the demo at showcase.funfair.io.